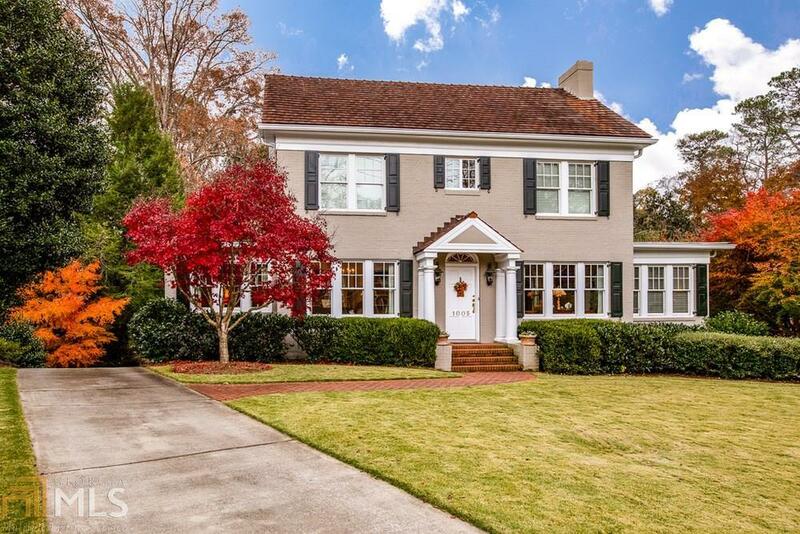 Here&apos;s your chance to live on one of the most coveted streets in Druid Hills! This beautiful, stately home is the perfect balance of modern luxury and classic charm. Detailed molding, hardwood floors, gorgeous light fixtures, and wonderful natural light throughout. The gourmet chefs kitchen boasts plenty of granite counter space, inset stove, and a full complement of high end stainless steel appliances. Living space includes a lovely sitting room, library, oversized formal dining room, and spacious family room all with great flow for entertaining! 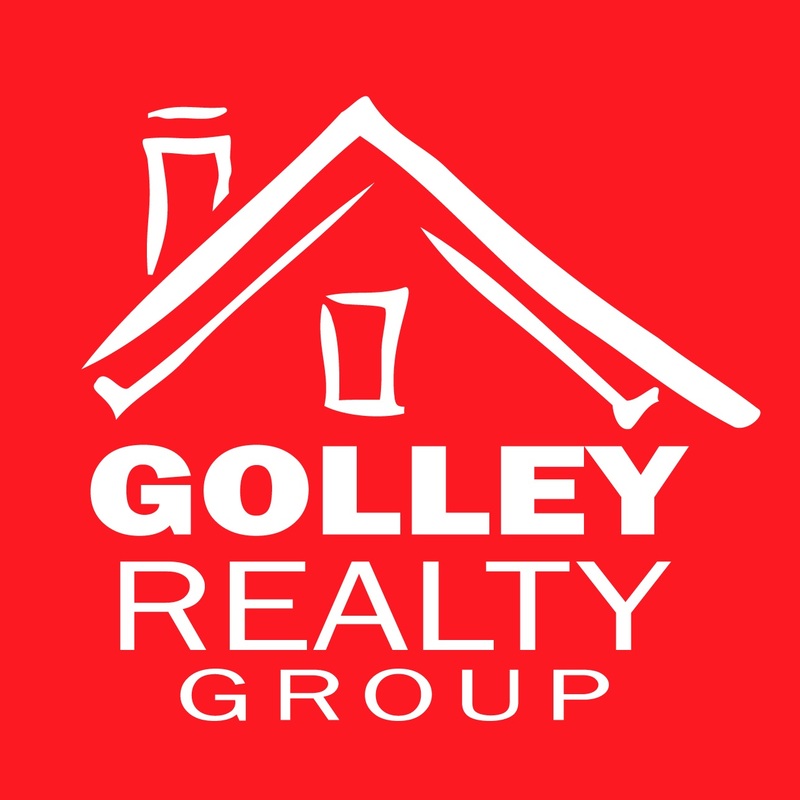 Generously sized bedrooms and stunning baths. Attached 2 car garage, full basement, and covered rear patio that overlooks the lush yard. Emory, CDC, & award winning schools are just moments away! Directions: From Intersection Of Briarcliff And N Decatur, East On N Decatur Toward Emory University, Right On Oxford.